Time to stock up on champagne before New Year's Eve! It's almost time to ring in the New Year so grab a bottle of bubbly and get ready to kick off 2019 with an elegant and easy to make champagne cocktail! From crisp and bright brut to sparkling rose with a sweet twist, there are so many ways to use champagne for the perfect festive drink. Stock up on your favorite sparkling wine, champagne or prosecco and raise a glass at midnight with one of the recipes below. Using a shaker tin combine all ingredients except for champagne. 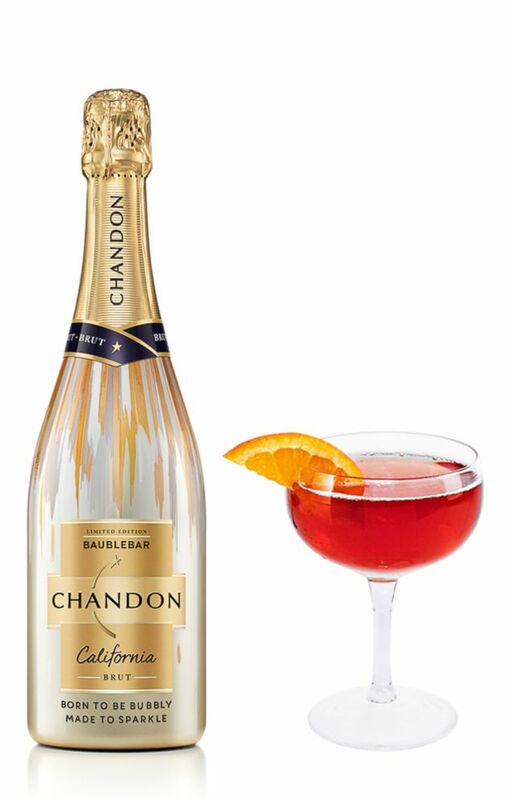 Strain into a coupe glass and top with Chandon. 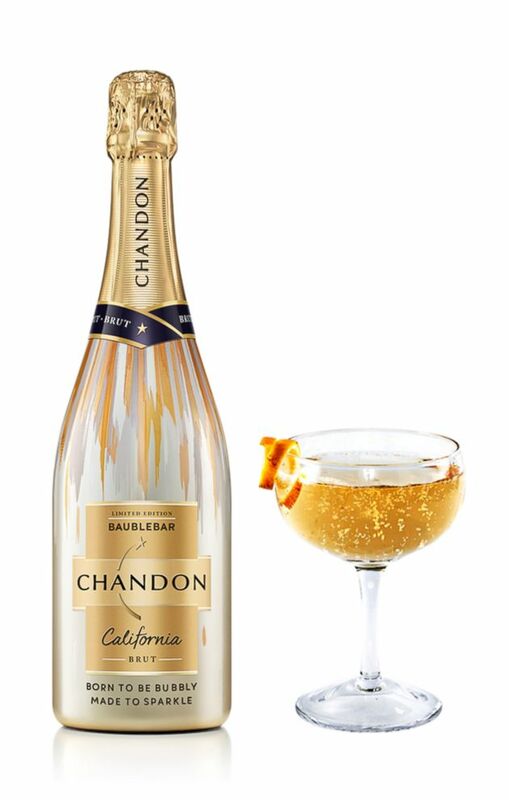 (Chandon California) This champagne cosmo is a fun twist on a classic favorite. Shake all ingredients except the champagne and strain into a martini glass. Top with champagne and garnish with a lemon wheel. 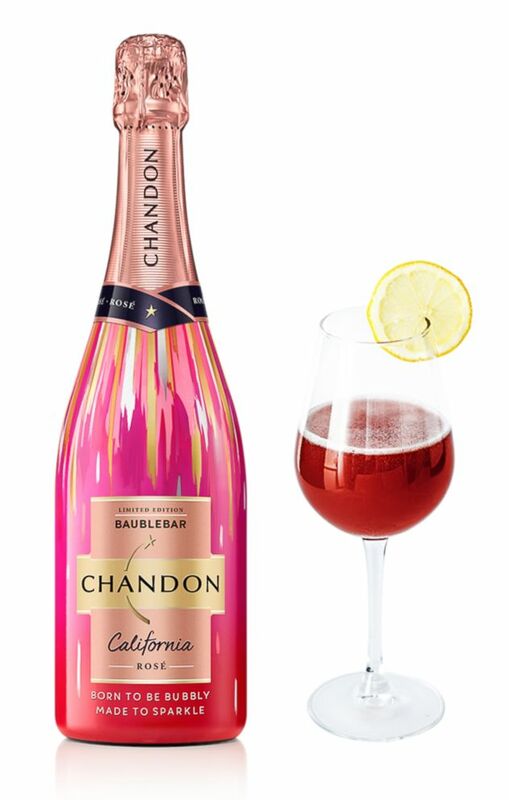 (Chandon California) This champagne and pomegranate cocktail is the perfect drink for New Year's Eve . 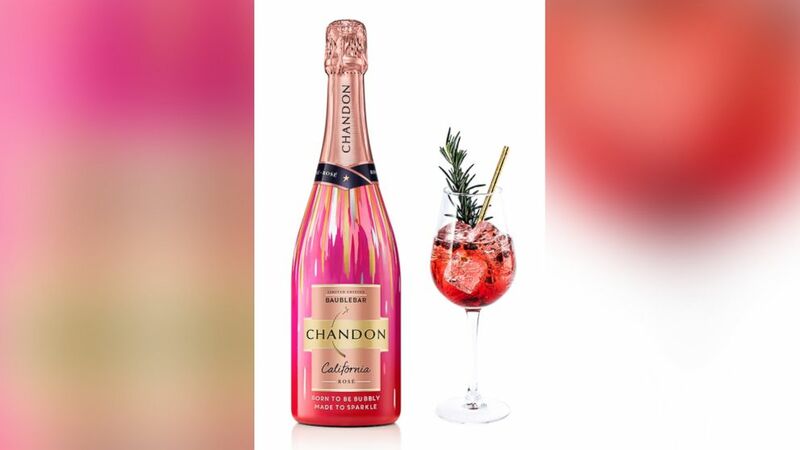 Shake all ingredients except Chandon in a shaker tin. Strain into a wine glass with ice and top with Chandon and stir. Garnish with pomegranate pearls and rosemary sprig. Add elderflower liqueur to the glassware and slowly pour in Chandon at an angle. Garnish with an orange twist. Recipes reprinted courtesy of Chandon.